Remove the blocks, write faster and more fluently and increase your earning power by writing twice the copy in half the time. Whatever kind of writing you do – editorial features, PR and marketing material or even a best-seller, this highly acclaimed course offers you an opportunity to let go of what is expected and conventional in order to make more space for spontaneity and creativity. The learning approach is unconventional and sometimes challenging. A series of writing games, processes and group discussions allow delegates to make important discoveries for themselves. We address not only the all-important process of structuring, writing and editing, but the psychological aspects too. You will learn how to bypass your logical, self-critical brain and tap into your more creative powers. There is an opportunity to put your new techniques into action on your own work-based project. So come and be amazed by skills you never realised you had. Beginners or experienced writers who want to produce editorial copy, PR and marketing material or business communications faster and with more life, passion and style. Particularly useful for anyone wanting to bring a more human and engaging slant to technical, scientific or financial topics. Ideal for anyone who has struggled previously with the written word. An idea for a 30-minute writing project to tackle in class, plus any notes or written material you need. It is important you arrive with a thorough knowledge and understanding of the material so please read your notes and refresh your memory the day before the course. One copy of your organisation’s publication if appropriate. Cancellation period: 2 weeks (10 working days) before the start of the course after which time payments cannot be reimbursed. 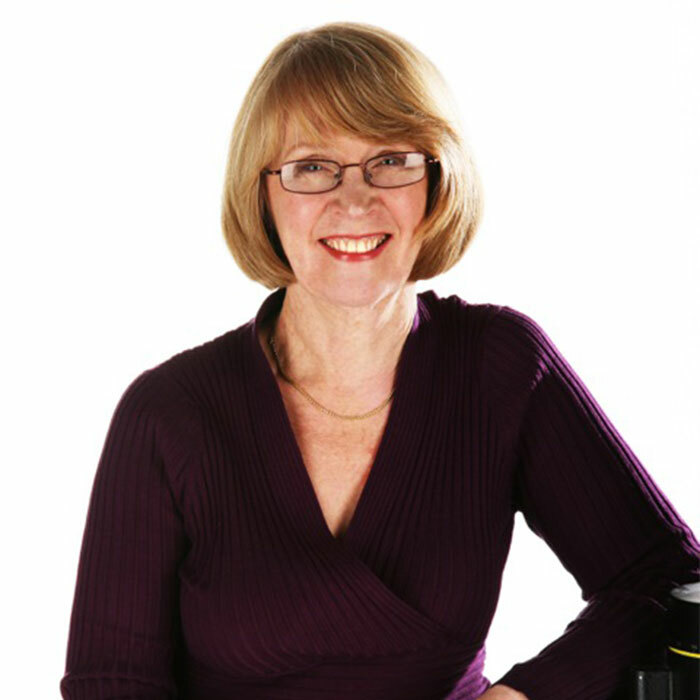 Judi Goodwin is a freelance journalist who began her career in PR. She runs writing and creativity courses for colleges, businesses, journalists and communications professionals throughout Britain. She has been a regular contributor to The Daily Telegraph, Radio Times and BBC Radio 4 and was consultant commissioning editor for Ideal Home. Judi believes learning should be fun and takes a whole person approach to training. Her most challenging assignment was teaching interview skills to Romanian journalists in Bucharest. They spoke no English and she speaks no Romanian.